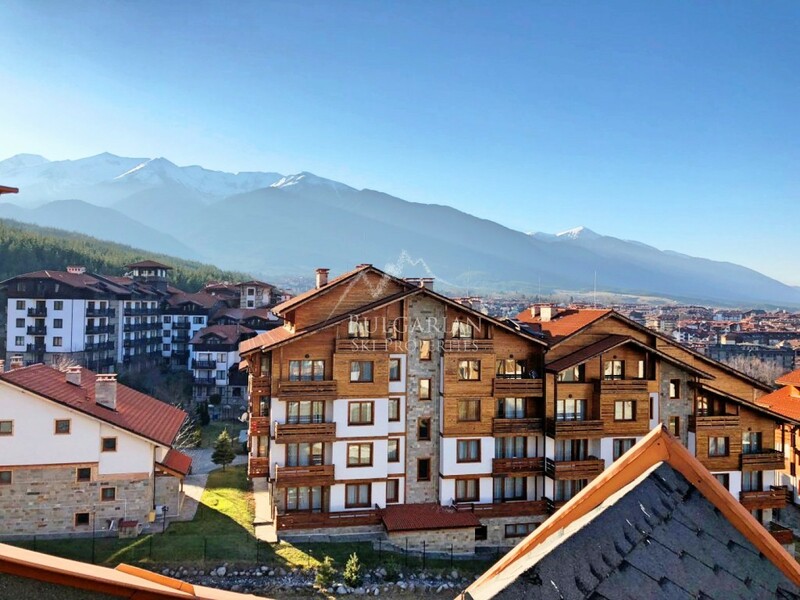 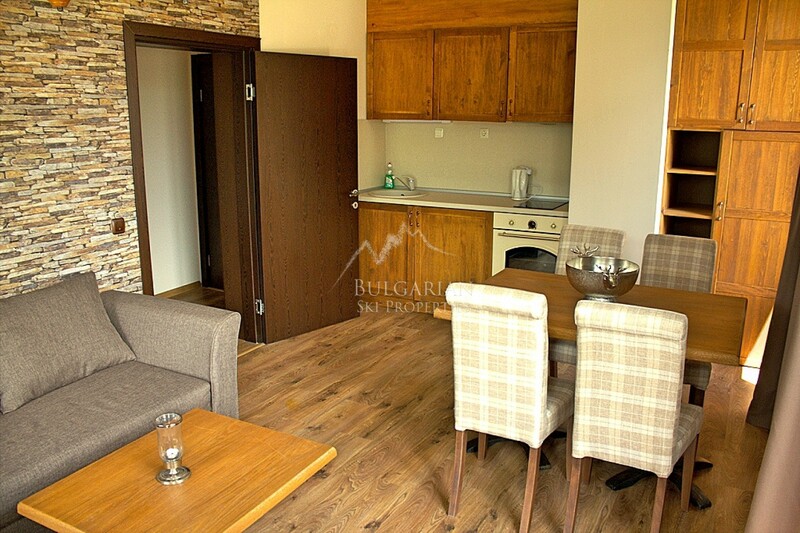 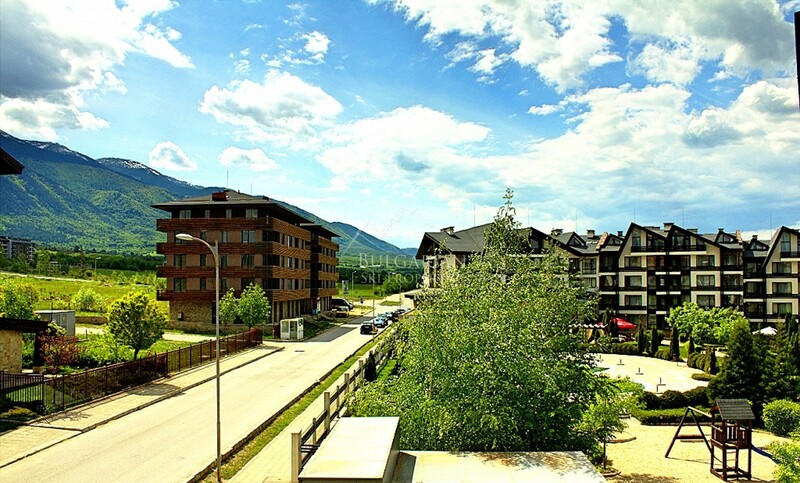 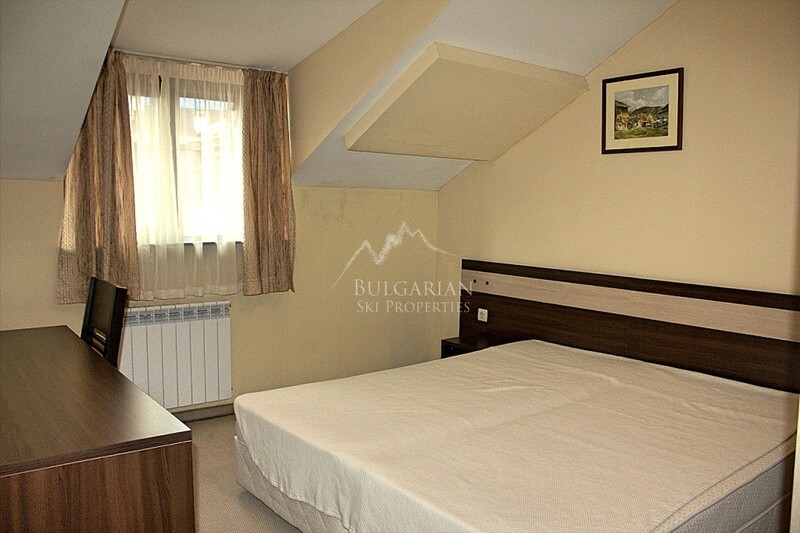 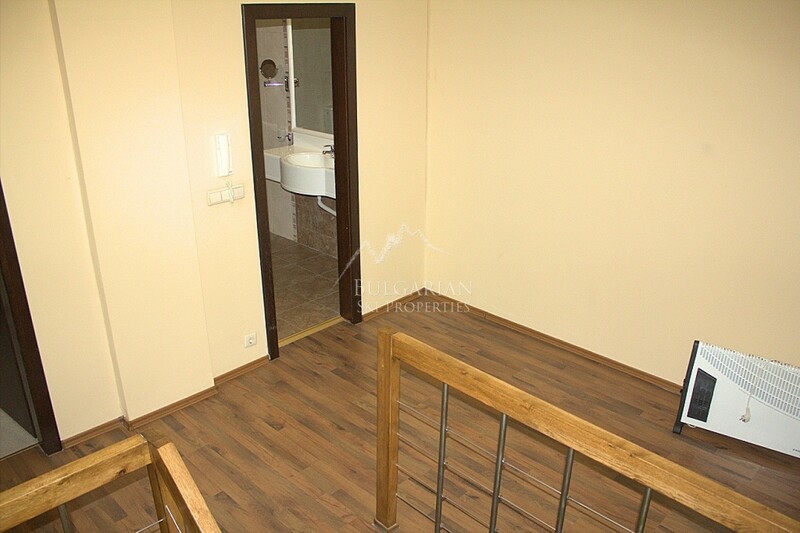 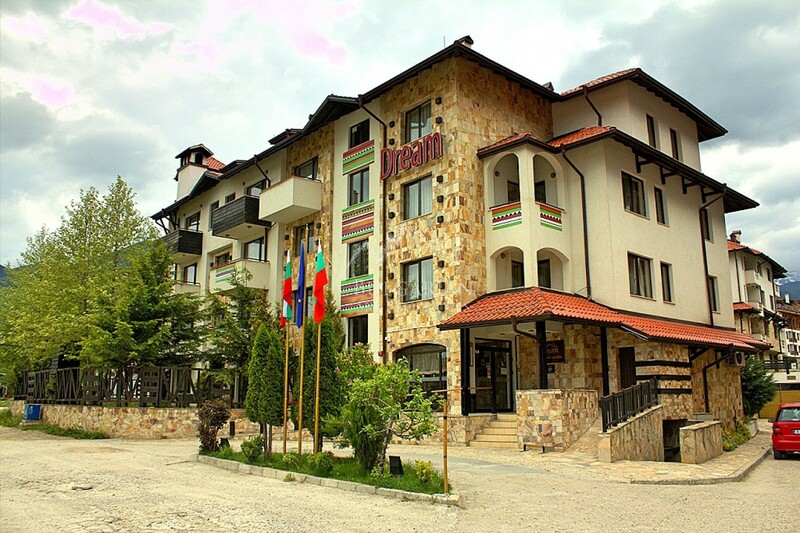 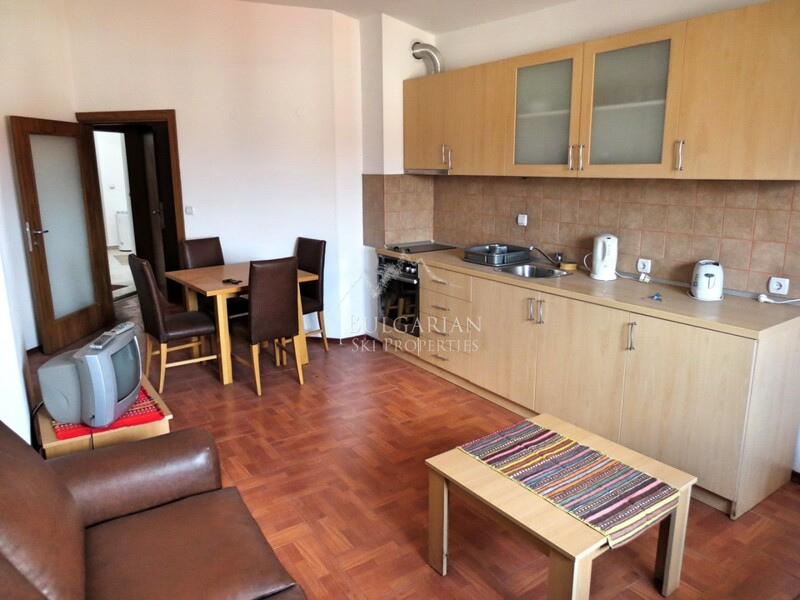 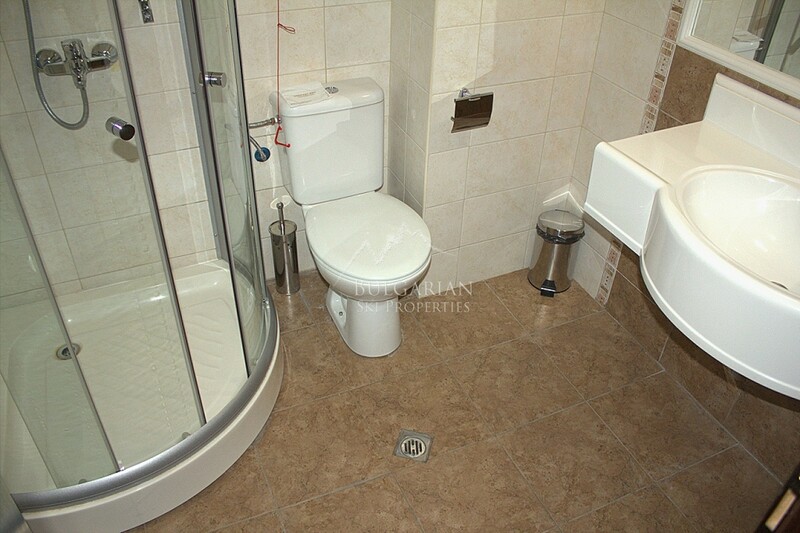 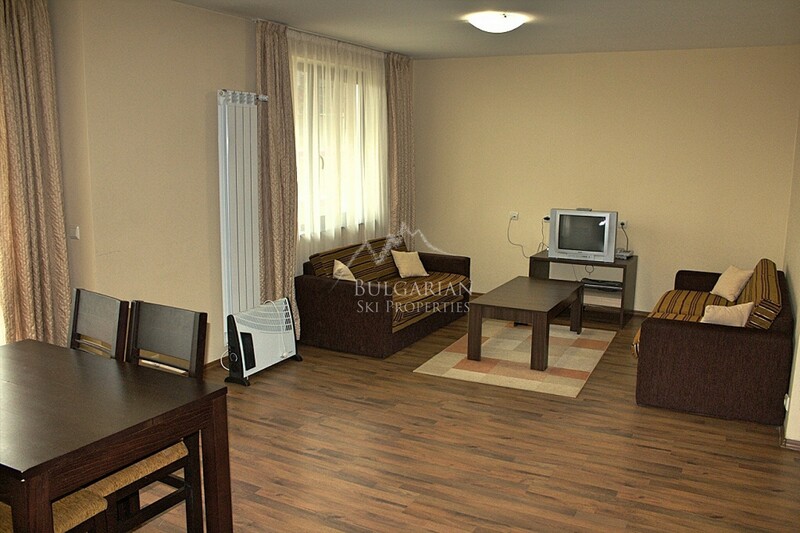 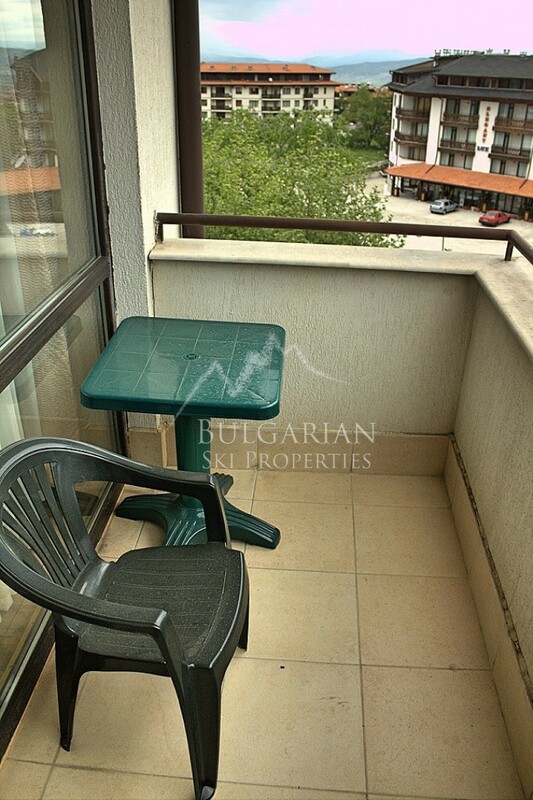 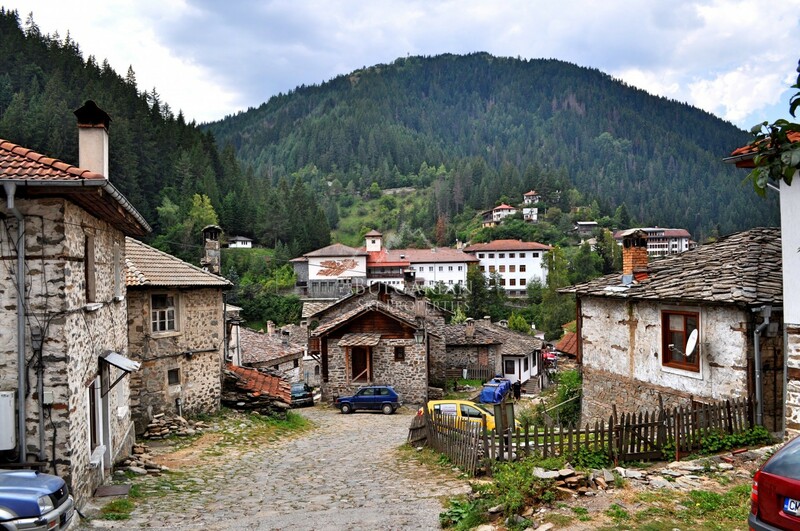 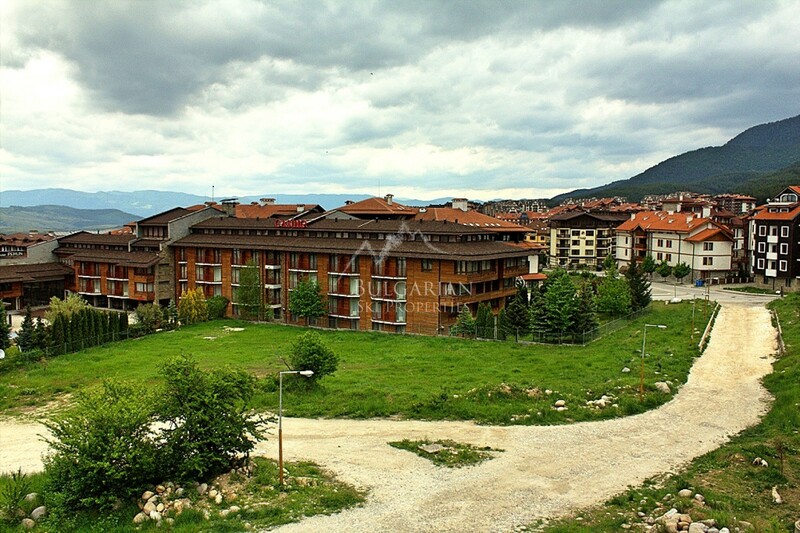 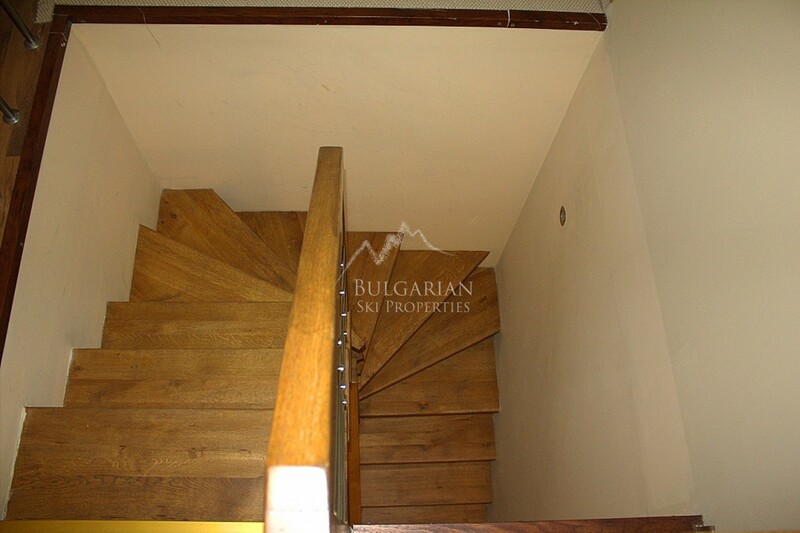 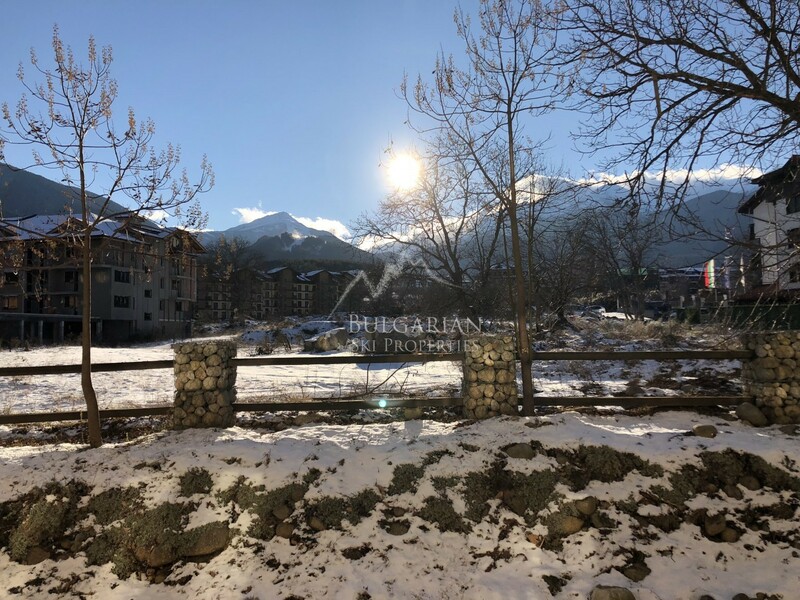 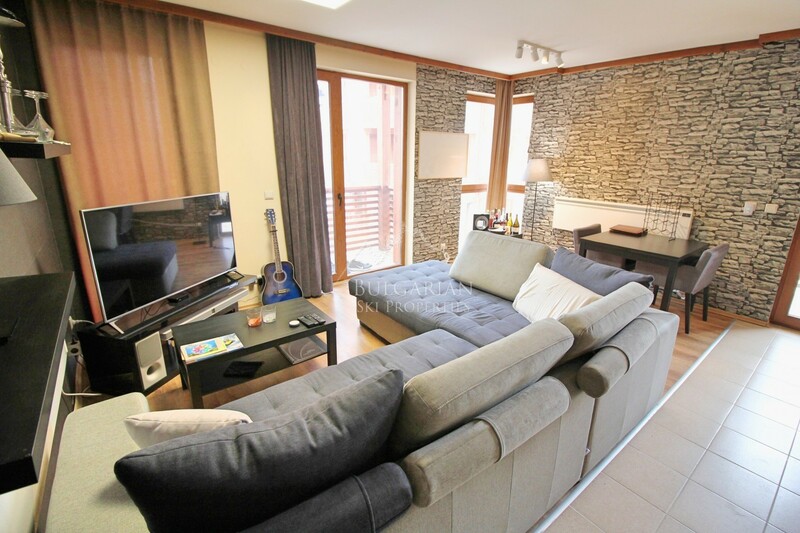 Dream Complex is located in one of the most prestigious locations in the town of Bansko, only 5 minutes walking distance to the ski lift and 10 minutes to the city center. 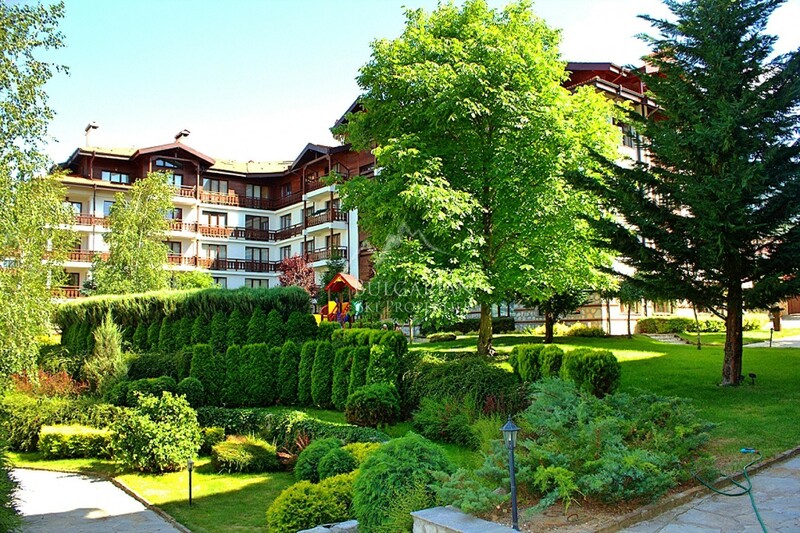 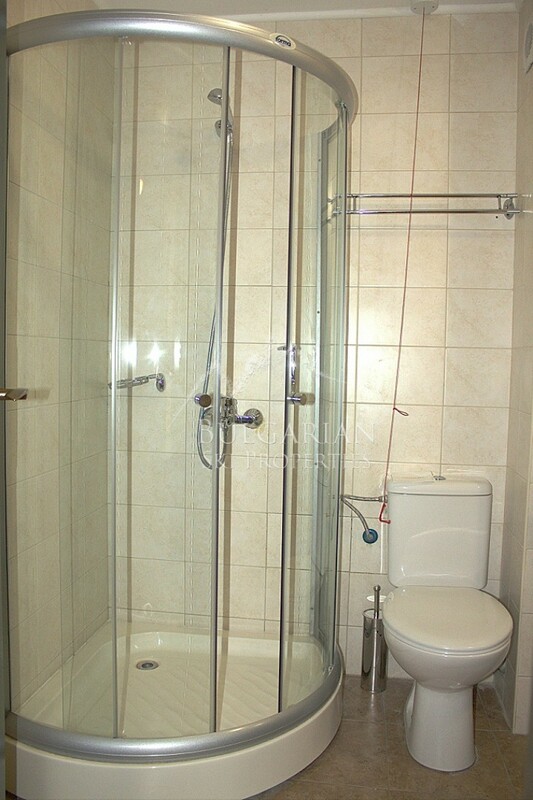 The complex has a Spa center (sauna, Russian bath, hydromassage bath) and an indoor pool. 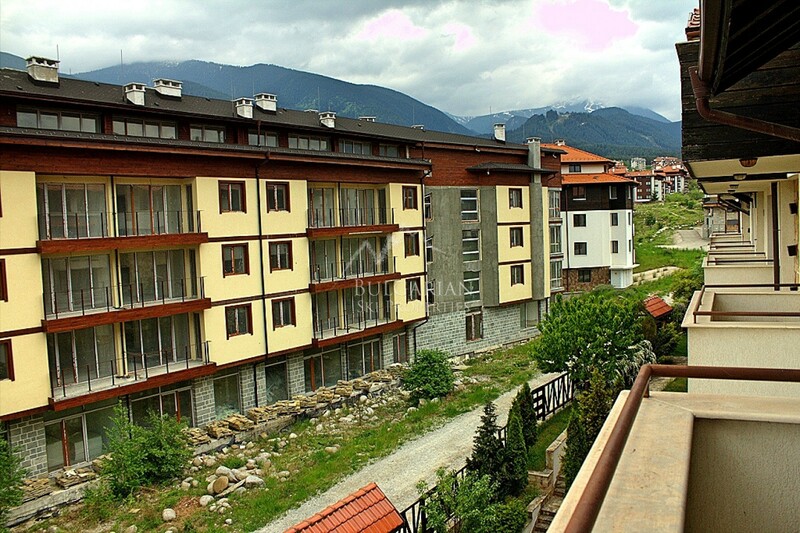 Free Wi-Fi internet is provided in the complex. 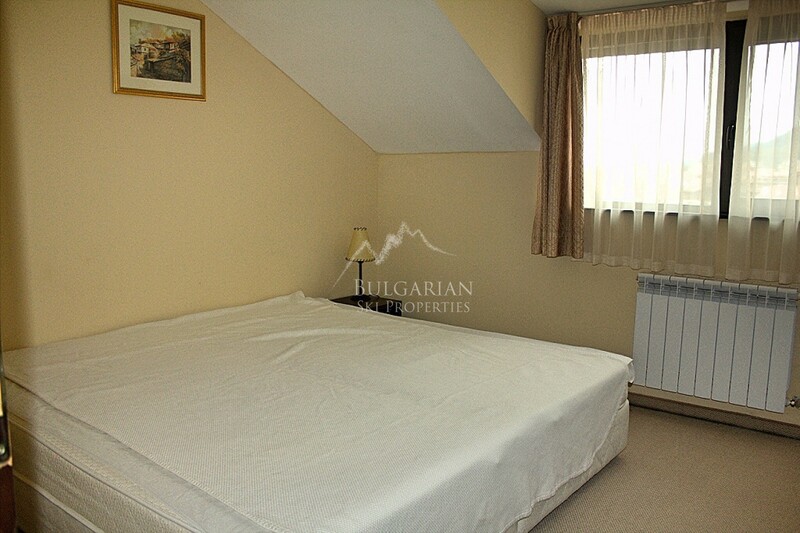 The heating of the property is central. 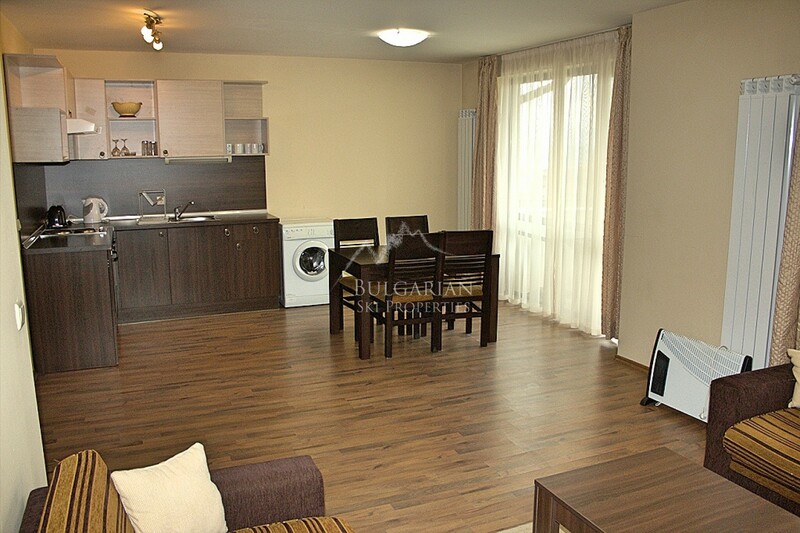 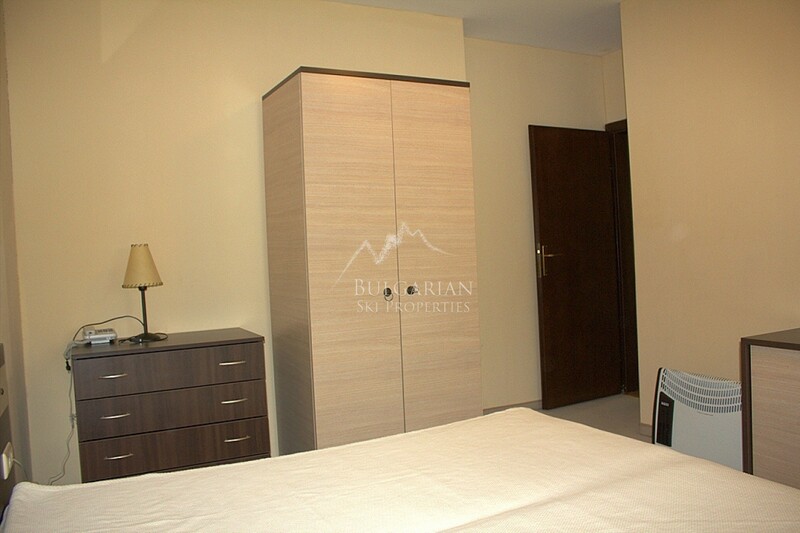 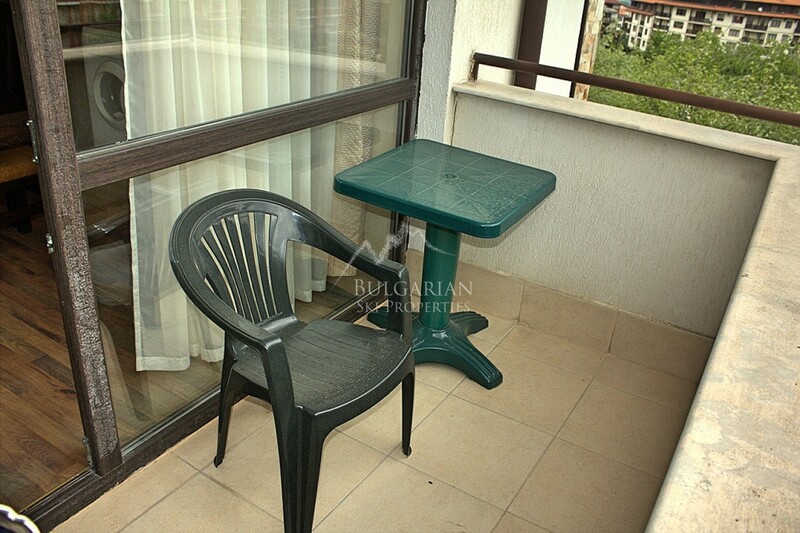 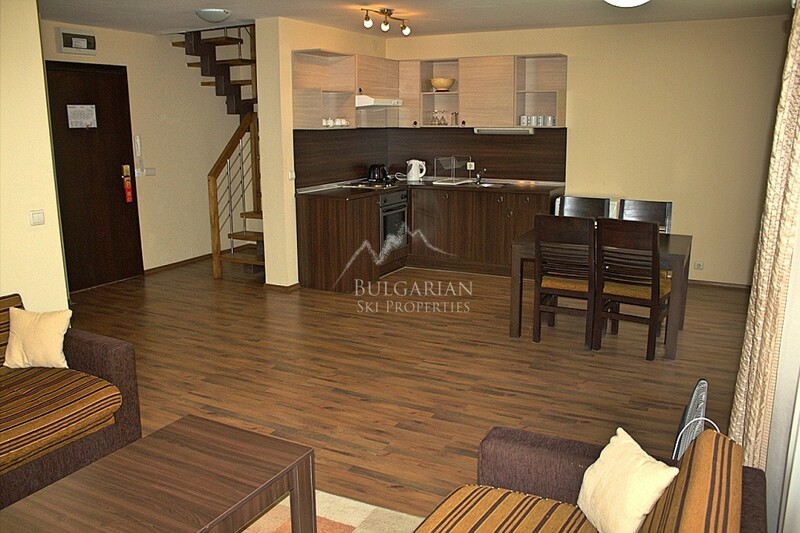 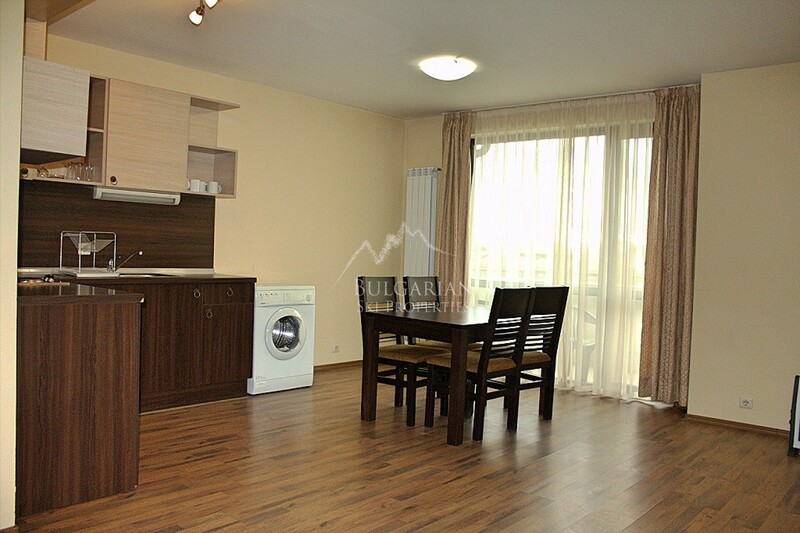 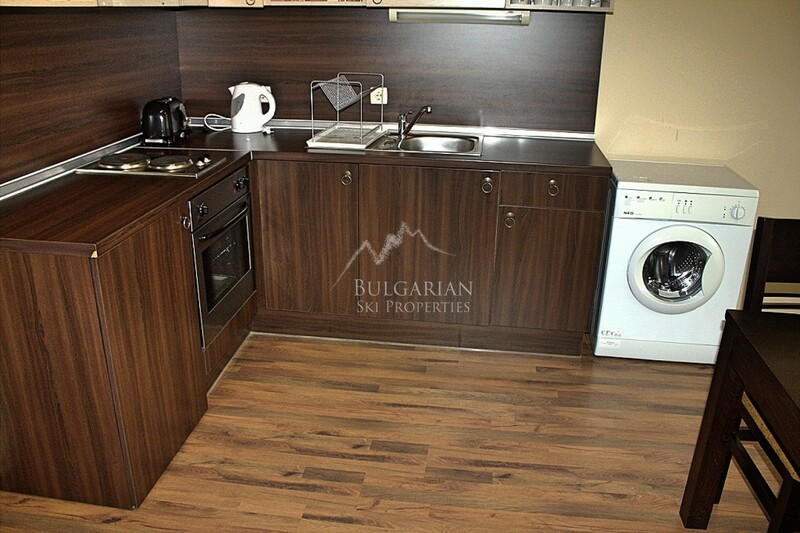 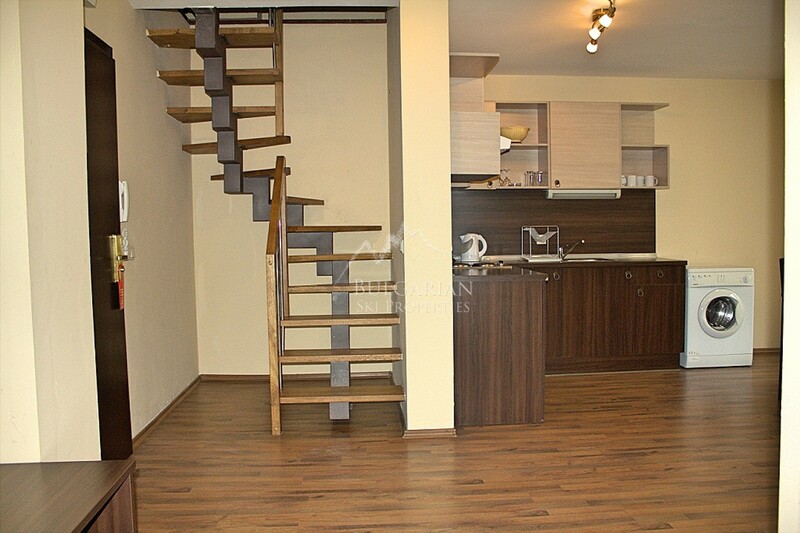 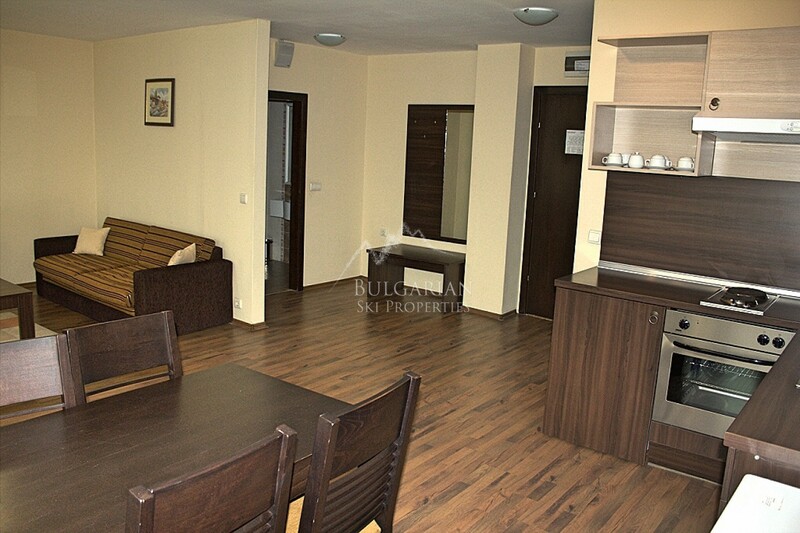 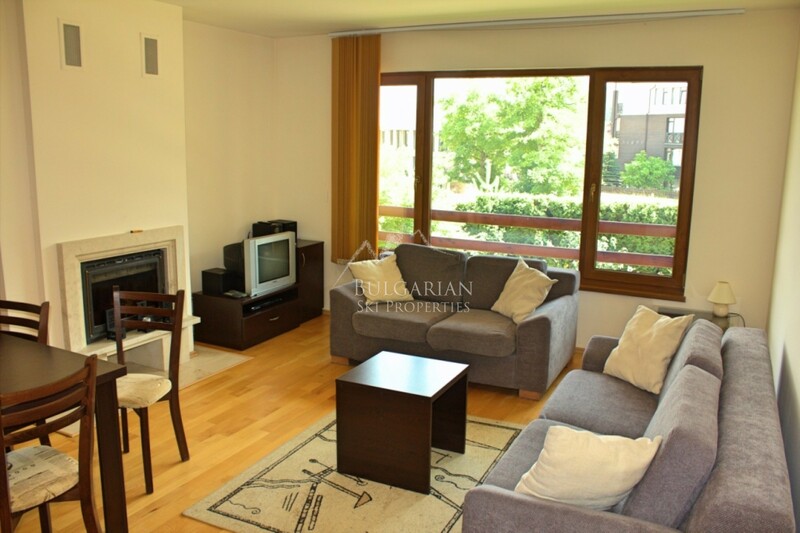 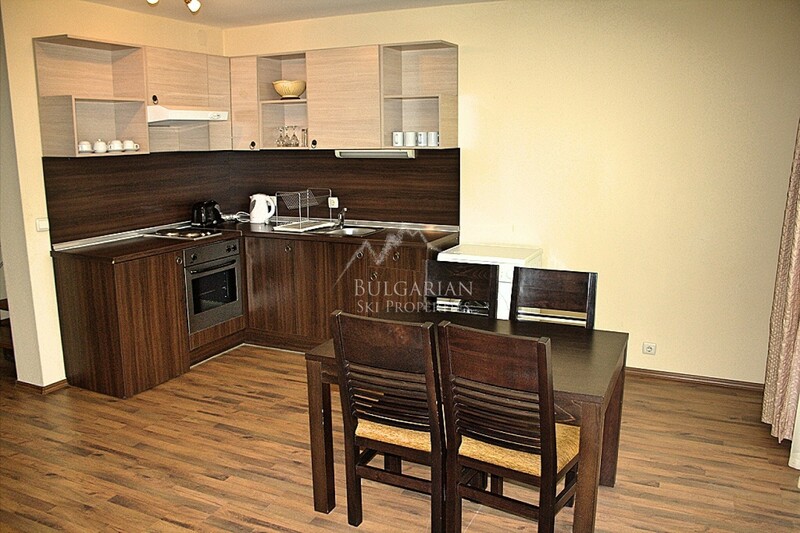 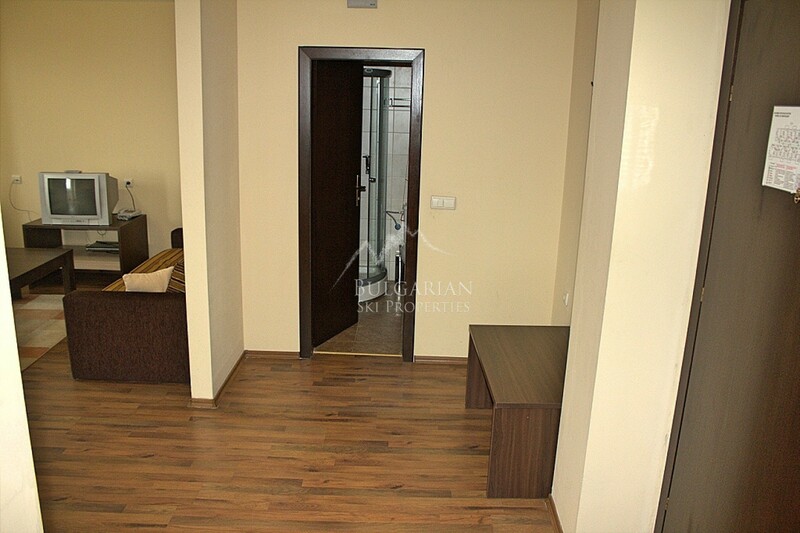 The apartment is sold with the furniture available as you see it in the pictures!